Rodney has 20 years experience advising executives, professionals, charities and family offices, working for Australia’s leading investment, private and business banks. Rodney is an astute business owner, running thriving financial planning businesses, and experienced equity and property investor. Rodney is highly technical, strategic thinker, who is committed to constant innovation and extension for the benefit of clients, including undertaking a Master Degree in Financial Planning. Rodney studied Communications at Monash University and has since completed a graduate certificate and diploma in Financial Planning. He is a SMSF Specialist Adviser™ and has a Professional Certificate in SMSF’s awarded by Adelaide University. Rodney currently sits on numerous advisory boards and finance committees for non-for profit and religious organisations. 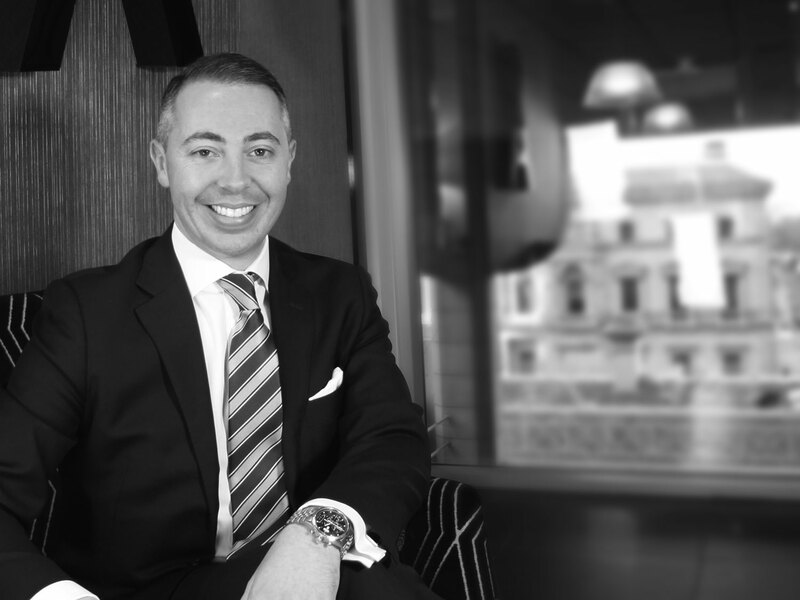 He focuses on delivering exceptional financial advice and collaborates with leading lawyers and accountants to ensure a seamless financial outcome is achieved for his clients.